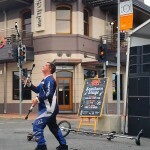 Scoot The Stunt Juggler - ""
Scoot the Stunt Juggler is a Brisbane based juggler, and is one of Australia’s most exciting solo circus street performers – he is a skilled international street performer, performing & juggling since a young age & with a degree in Circus and even a Guinness World Record – see it here ! 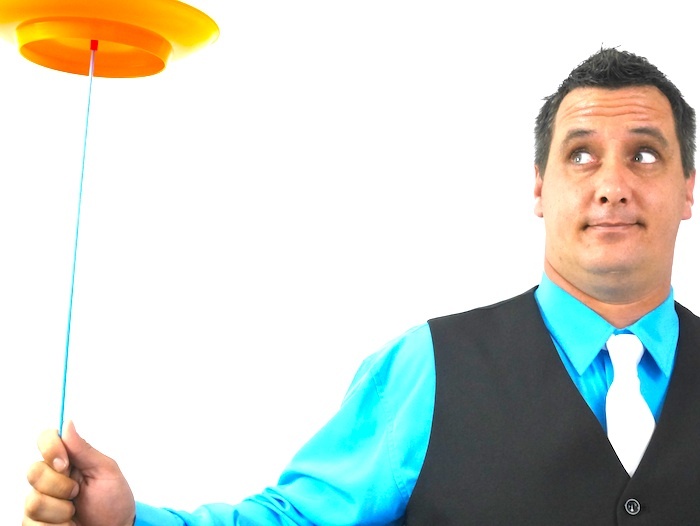 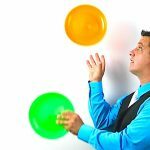 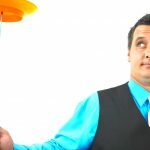 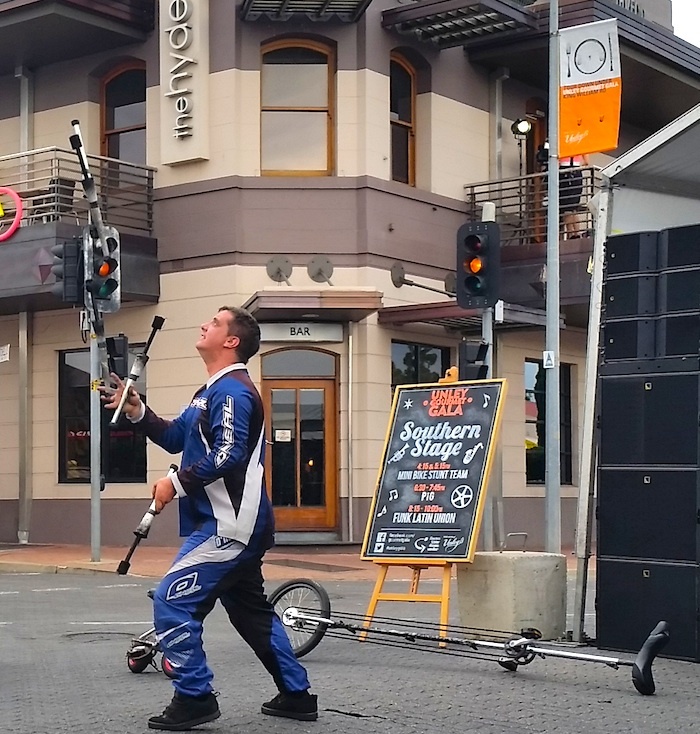 Scoot started juggling back in 1995 at the tender age of 11, not knowing what it would eventually lead to. 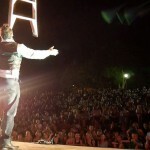 These days he is a skilled professional entertainer based in Brisbane, whose work has been enjoyed in over 8 countries. 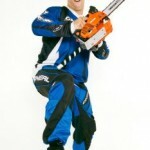 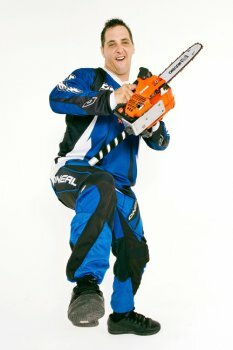 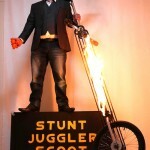 Scoot juggles clubs, knives, balls, rings, fire and even a chainsaw!! 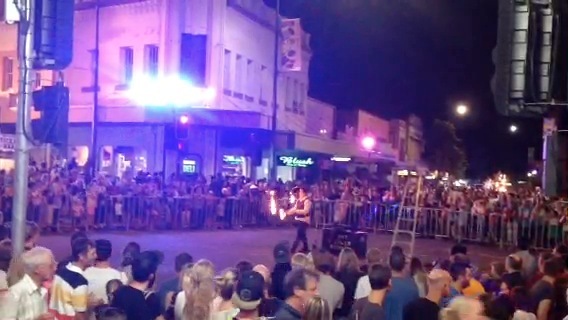 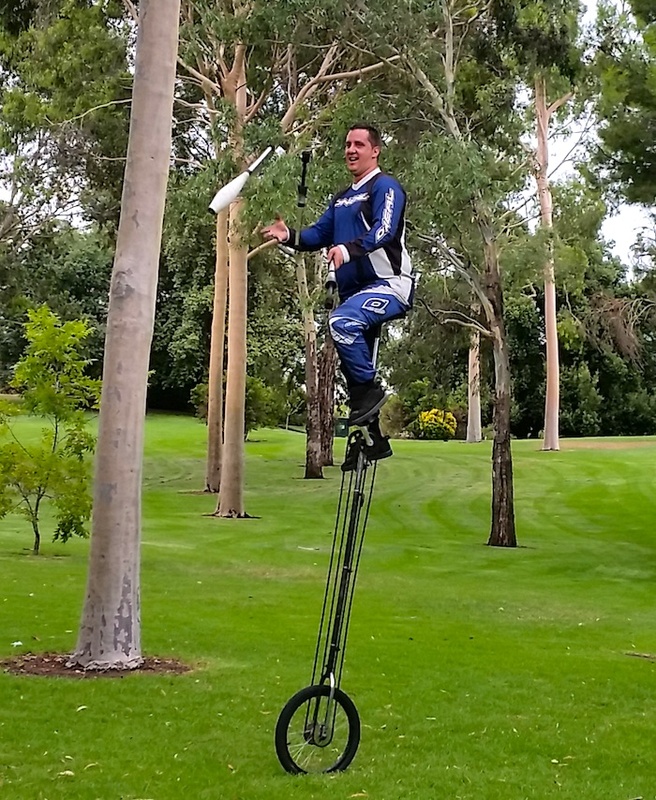 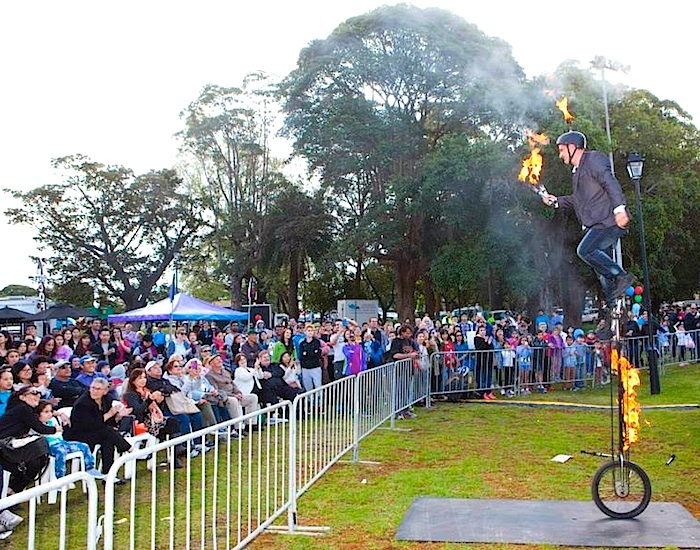 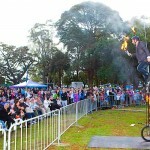 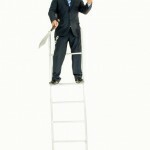 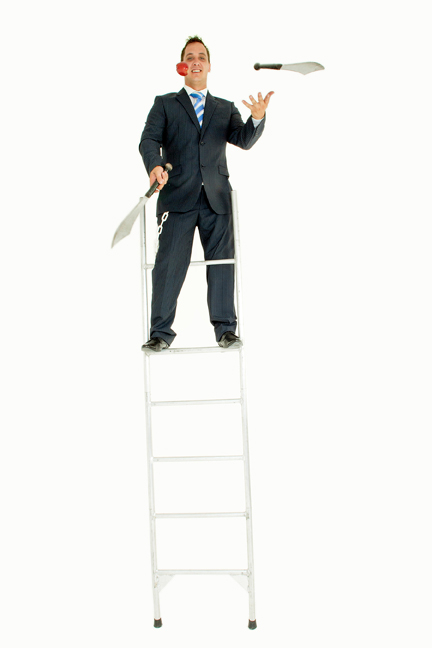 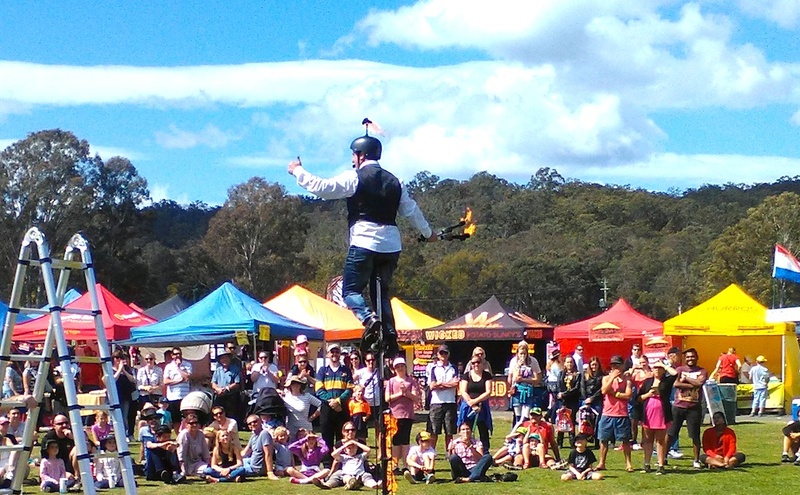 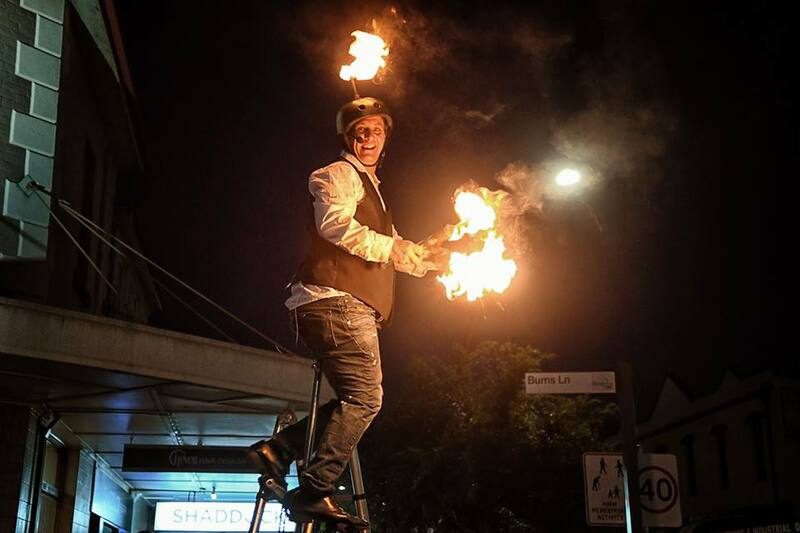 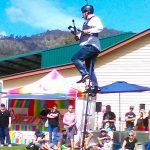 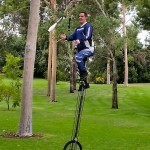 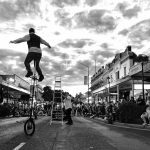 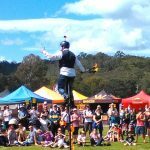 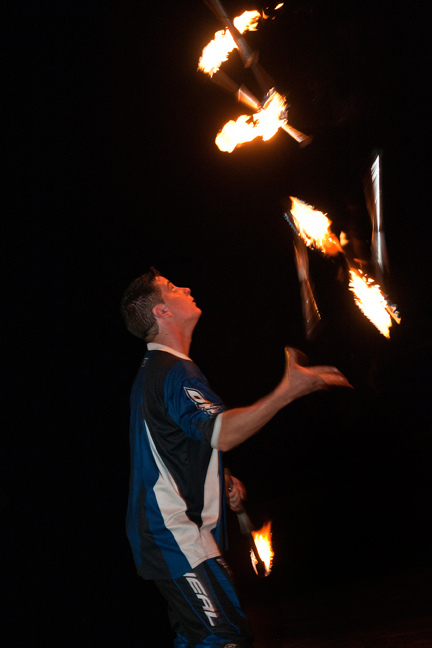 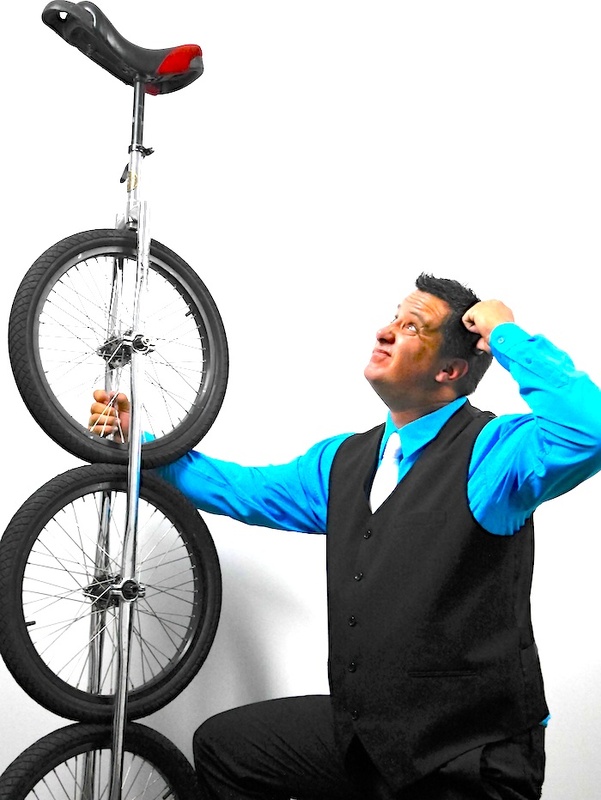 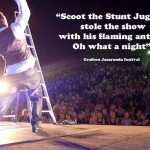 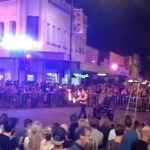 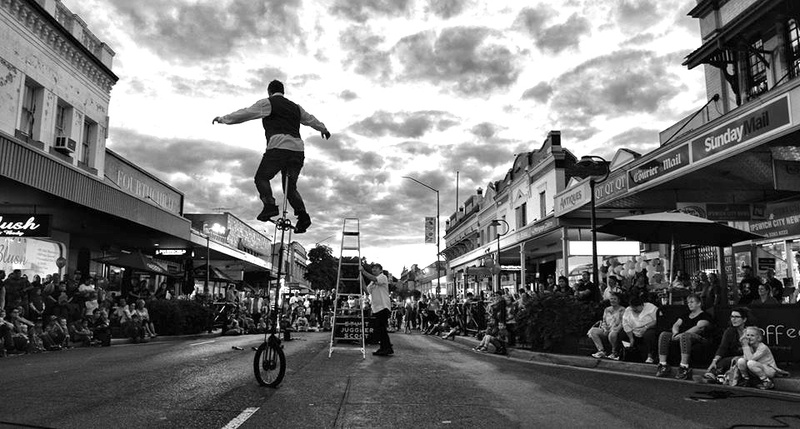 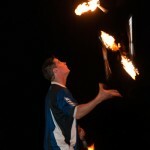 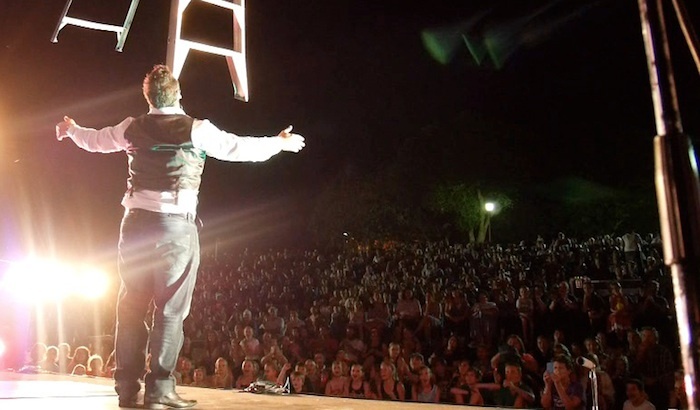 He juggles while on a 2-3 metre tall freestanding ladder, or on a 3 metre tall burning unicycle! 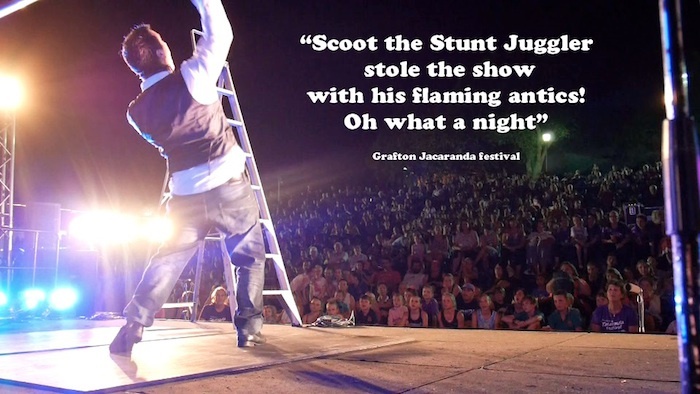 All while making sure everyone is having a great time with plenty of comedy banter, audience interaction and a rock music soundtrack. 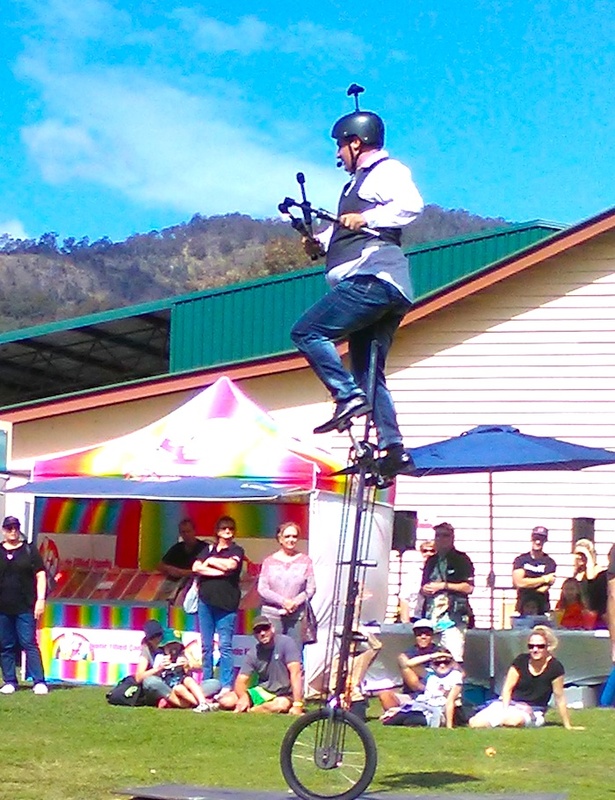 Great for school shows, shopping centres and family days also. 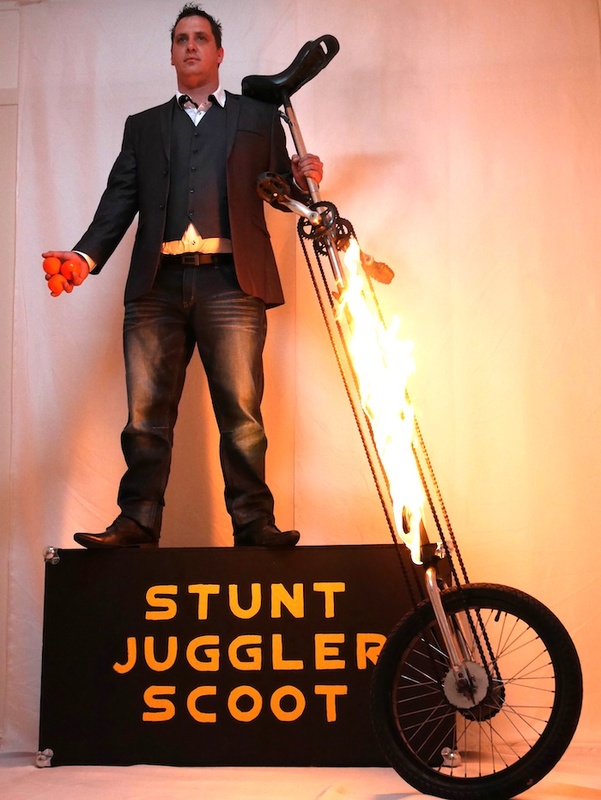 Scoot was a key member of the Minibike Stunt Team, and is still one of the main performers with the Acrobatic Bouncers, Giant Puppets, and Bingle Bell. 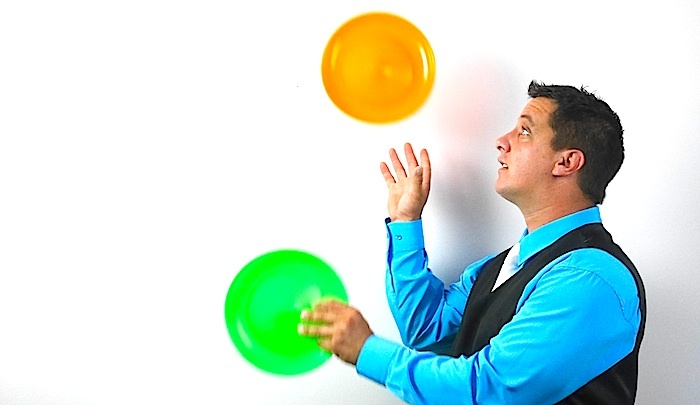 Packages are possible.